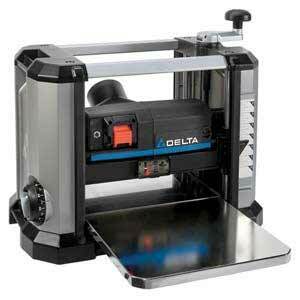 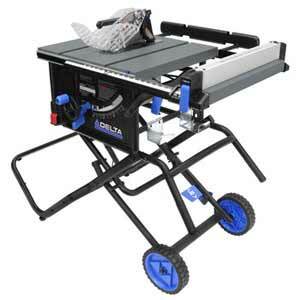 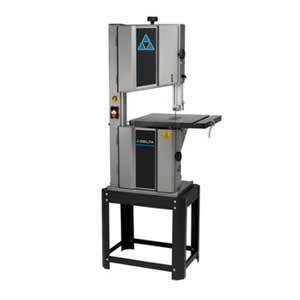 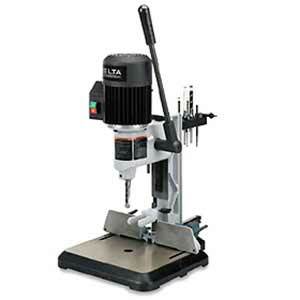 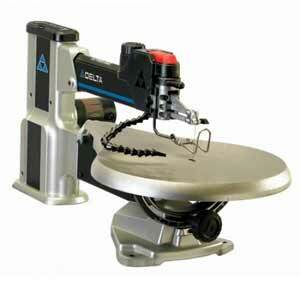 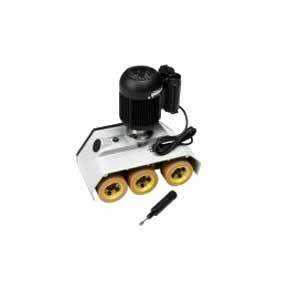 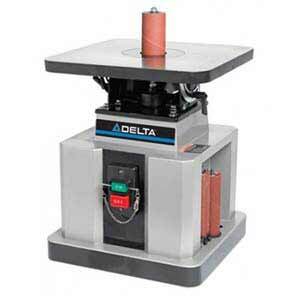 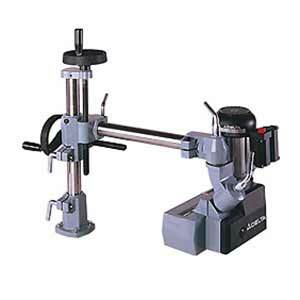 Delta Machinery is one of the leading brands in the machine industry. 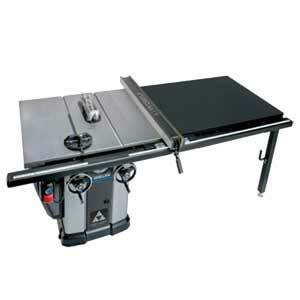 The company was founded by Herbert Tautz as a one man operation in a garage. 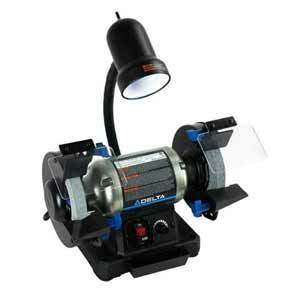 However due to their dedication to innovation and quality products, it quickly went up the ranks. 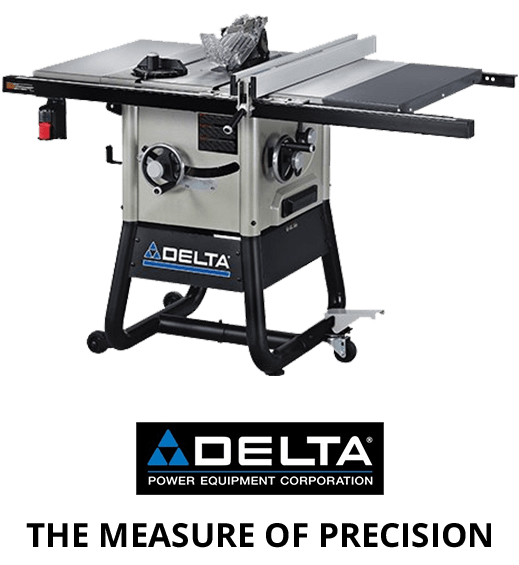 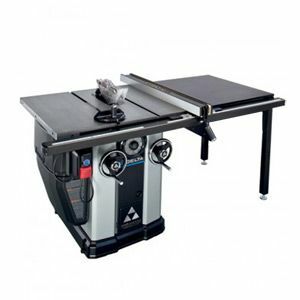 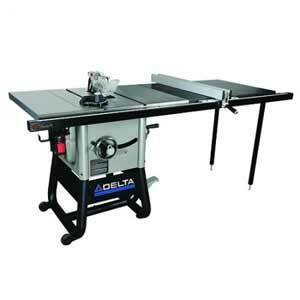 Delta Machinery's first commercial claim to fame came in 1938, when it introduced a new machine, the Unisaw Cabinet Saw, the first economically and mechanically viable tilting arbor cabinet saw. 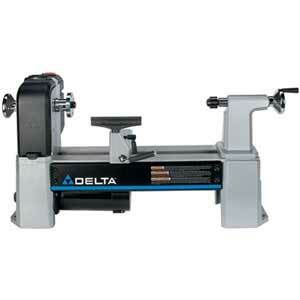 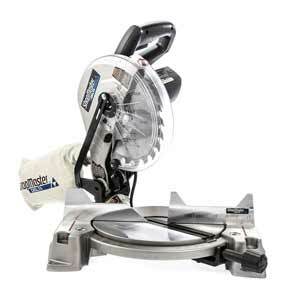 Delta also set the standard for the 14" band saw only a few years after the Unisaw, which almost all bandsaws today have been derived from. 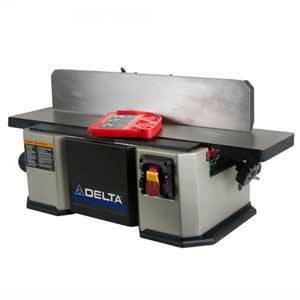 From there on, Delta proceeded to spearhead the market from the hobbyist all the way to industry, and still does so today. 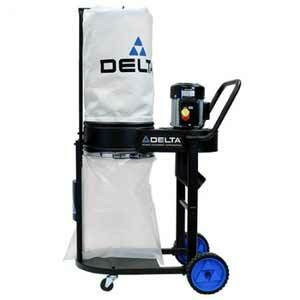 From the humble beginnings of the Delta Specialty Company, to the conglomerate of Rockwell International all the way to the present Delta - Porter-Cable name today, Delta Machinery continues its legacy of quality, performance and reliability.